You can give an amazing gift! 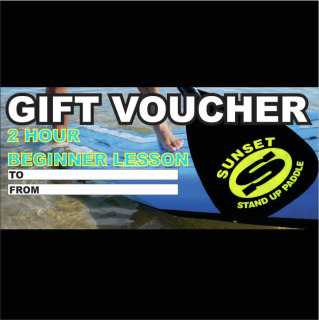 Our gift vouchers help you give the perfect gift this year. 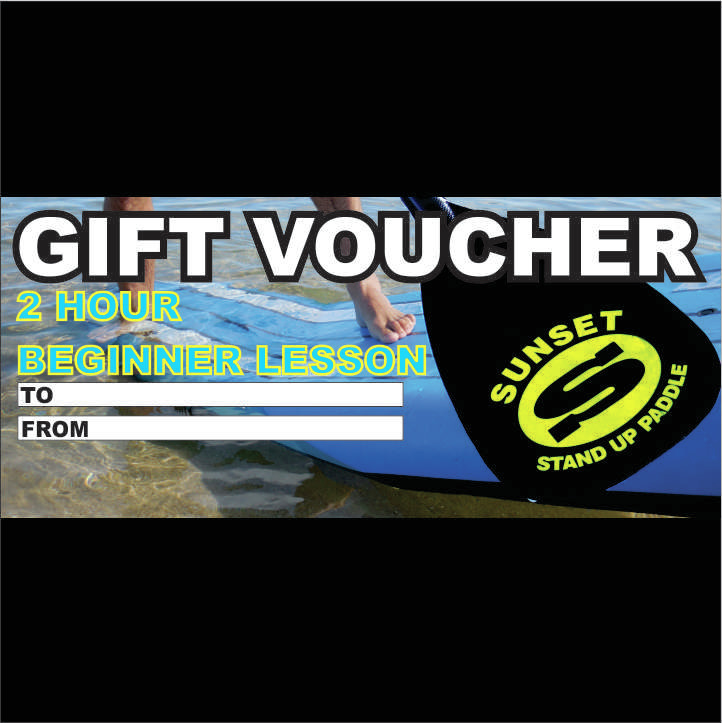 You're giving a great experience with this gift voucher. ​Valid for 1 year from purchase. ​All you need is 1 lesson. 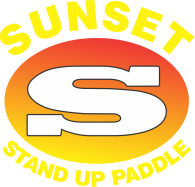 ​You will learn everything you need to know in this fun, relaxing sup class. All gift vouchers are valid for 365 days from purchase.